If you're looking for Jeep service on Long Island, New York, look no further than Chrysler Dodge Jeep Ram Southampton. We're committed to providing Long Island, NY drivers with professional Jeep service to ensure your vehicle's optimal performance and longevity. 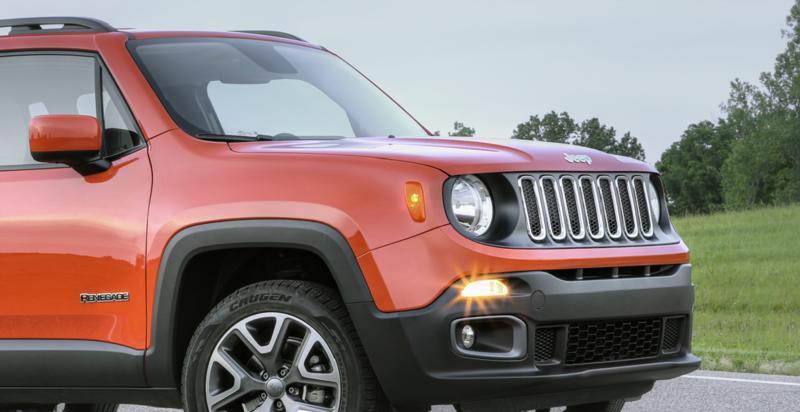 At CDJR Southampton, we offer lightning-fast Jeep maintenance and repair services from experienced Jeep-certified mechanics who are equipped with a variety of diagnostic tools and a full stock of Mopar Jeep parts. We understand that squeezing auto service into your busy life can be difficult, which is why we offer convenient drop-off and rental car services, as well as free WiFi while you're waiting. As a certified Jeep dealer, we're proud to provide you with reliable, high-quality Jeep service you can count on. Come see for yourself! Service your Jeep vehicle at your trusted Long Island, NY Jeep dealership. Choosing the right vehicle for your lifestyle is crucial to your overall driving experience and so is routine auto maintenance. By staying on top of your Jeep service needs, you can keep your vehicle running smoothly and save yourself from costly auto repairs down the line. With fast, affordable Jeep services including oil changes, brake inspections, tire rotations, engine tune-ups, and much more, CDJR Southampton makes it easy to do so. Have questions? One of our friendly Jeep service experts would be happy to chat with you over the phone or face-to-face at our Long Island, NY Jeep service center. Get in touch today! Due for your next oil change? Engine light giving you grief? We've got you covered! Schedule Jeep service on Long Island, NY today at CDJR Southampton by filling out our online service form or calling our service line. See you soon!